Welcome | Affordable Tax Consultants, Inc. 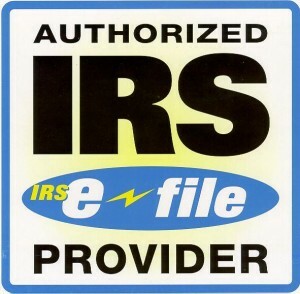 Looking for a personalized, yet professional experience while having your tax returns prepared? Are you tired of stressing over all of the paperwork and time that you spend preparing your taxes? Have you been contacted by the IRS, because of a previous return? If you can say yes to any of these questions, or if you are looking for a company that can assist you with any of these concerns, then AFFORDABLE TAX CONSULTANTS is for you. Filing your income taxes is one of the most important financial transactions of the year, this is why it is important to us, that you receive the attention necessary to get the job done correctly. AFFORDABLE TAX CONSULTANTS is a family-owned company that can relate to personal needs. With over 10 years of experience and knowledge, BRAD LUSK will give you service with a professional, yet personal touch. 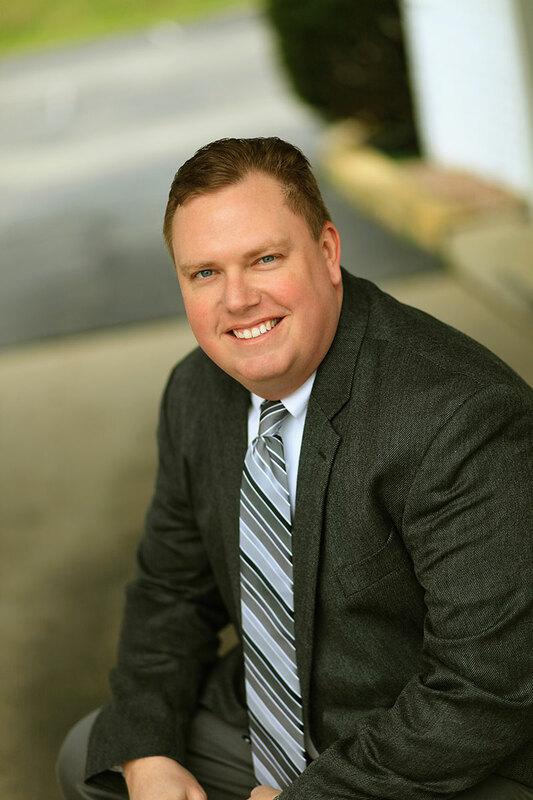 Along with tax preparation, BRAD provides his clients with up to one hour of FREE consultation for up to a year. We understand that sometimes life gets in the way. We are always here to help you with questions regarding life’s changes, such as, occupational changes, marital changes, relocations, residential purchases, educational concerns, births and deaths.